When polluted, it can adversely affect human health. It can cause diarrhoea, cholera, stomach infections and typhoid. Water is the source of life and one of the most important factors affecting human sustenance. 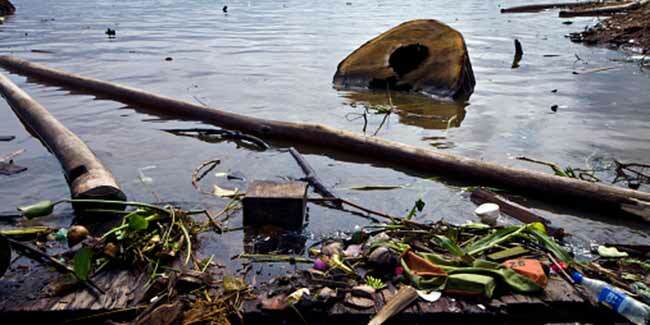 Water pollution is primarily the contamination of natural or manmade sources of fresh water. Pollution of water happens on many levels and affects human health in many ways. There are numerous waterborne diseases that are a direct result of water pollution. Ingestion of poorly treated water can cause diarrhoea,cholera, stomach infections and typhoid. Dirty or polluted water is the preferred breeding ground for mosquitoes and other pests. Mosquito bites adversely affect human health and can cause diseases such as Malaria, Filariasis, Dengue and Chikungunya. Water pollution also affects the health of water animals such as fish. When humans consume these sick fish, the infections get passed and can take more serious form in the human body. Apart from fish, water pollution also affects other plants and animals. And this in turn affects human health. If we consume food that has already been infected, we are bound to fall ill.
Water pollution in general also leads to unsanitary and unhygienic conditions. Use of polluted water for cleaning purposes does not yield any benefit. The water is unable to remove the accumulated germs and it in turn affects human health by causing diseases. 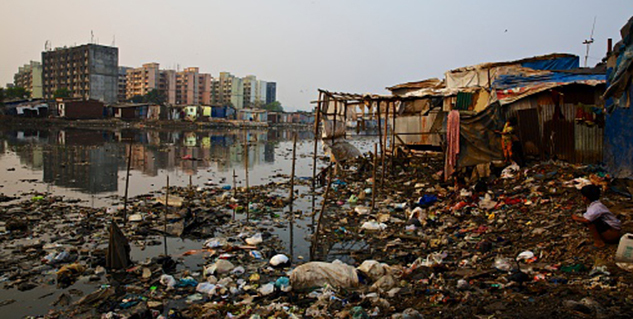 Water pollution affects human health in disastrous ways. Various organisations are constantly trying to clean corrupted water bodies to meet the demand of safe drinknig water. We must remember that we have a limited supply of water. And if we continue to pollute the available water, it will most definitely lead to diseases and deaths.